We Are A Control 4 Provider! Stop By Today! 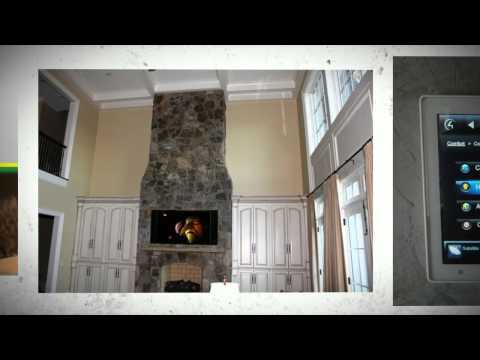 We specialize in home theater installation, providing exceptional audio and video, home automation, and security systems in the Atlanta area. When you need integration, count on us. We have lighting and Control4 remote controls for your entertainment system. Call for your free consultation today!